The meaning of the sunflower is: Adoration. 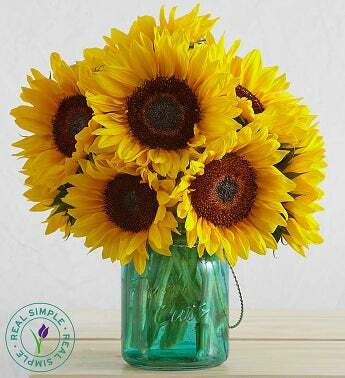 Below is a link to a beautiful Sunflower bouquet that is perfect for summer! 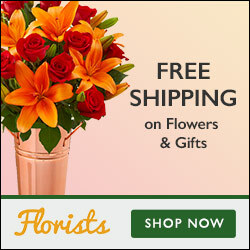 Give it as a gift to a friend you adore or keep it for yourself to brighten up your home. Enjoy a touch of country chic with a brilliant sunflower bouquet in a sweet teal glass mason jar. After the bouquet is done, the jar makes a charming candleholder—we’ve even included a tea-light candle!